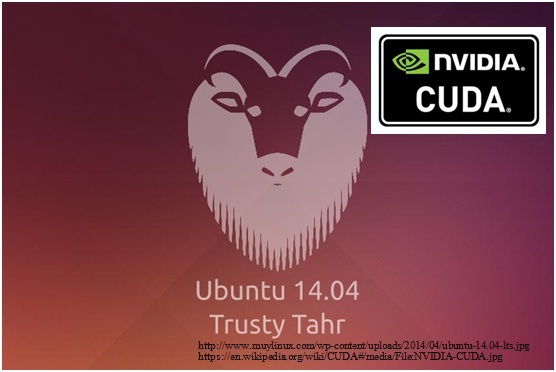 Following are the basic components necessary to install CUDA SDK on Ubuntu 14.04 (Trusty Tahr). Check First Link to make sure that you have a CUDA enabled NVIDIA GPU Card already installed in your machine. Check Second link to get to know about the drivers required for your GPU Card. Check Third link to get information about the latest CUDA Toolkit available in the market.Last not the least check Fourth link which guides you with some code samples in different application areas. 7) Reboot system and you can start coding from Nsight eclipse edition. 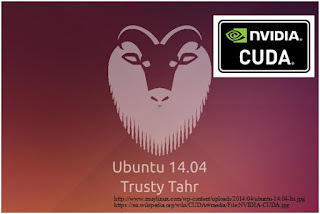 I hope after following these steps you will be able to complete installation of CUDA 6.5 on Ubuntu 14.04 (Trusty Tahr) without any errors. Please do comment in the comment box below if you face any problems. I will be glad to help you. Please try above mentioned steps and in case of any difficulty, comment it here. After following all the above mentioned steps and rebooting the system enters in login loop. So what should we do? Hi. It's hard to explain from your description of the error. Please mention the exact error you have faced in comment box here. You could contact me in case you have snapshot of your error; which may be helpful to advise you, to sort out the issue. Could you explain the issue in depth?